Great investment Duplex- cabin within walking distance to shops and dining in the heart of the Village. Right side is currently rented month to month and the other is used as nightly. 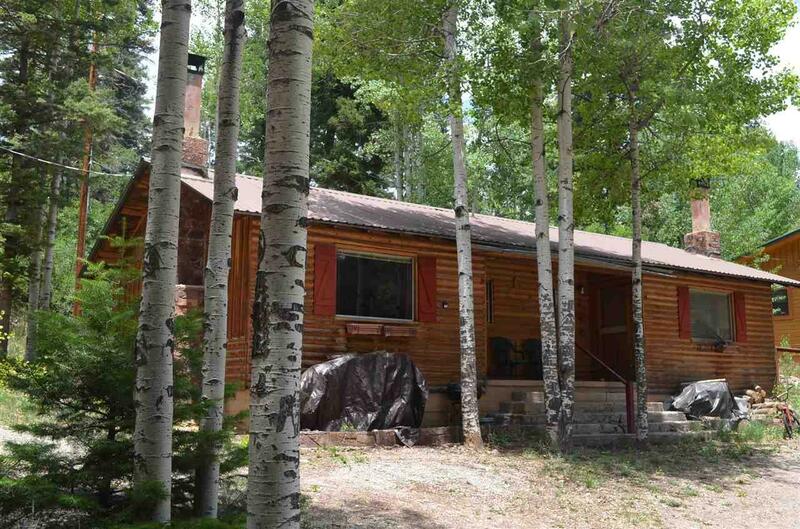 This property would make for a great getaway to the mountain. Knotty pine ceilings & walls, stone fireplace in each side & hardwood floors. 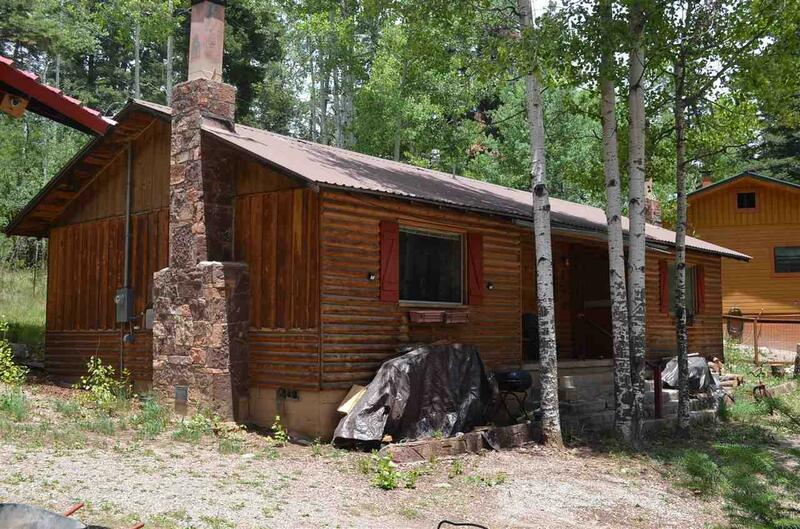 These cabins have good rental historyand has 1 bedroom & 1 bath in each side. 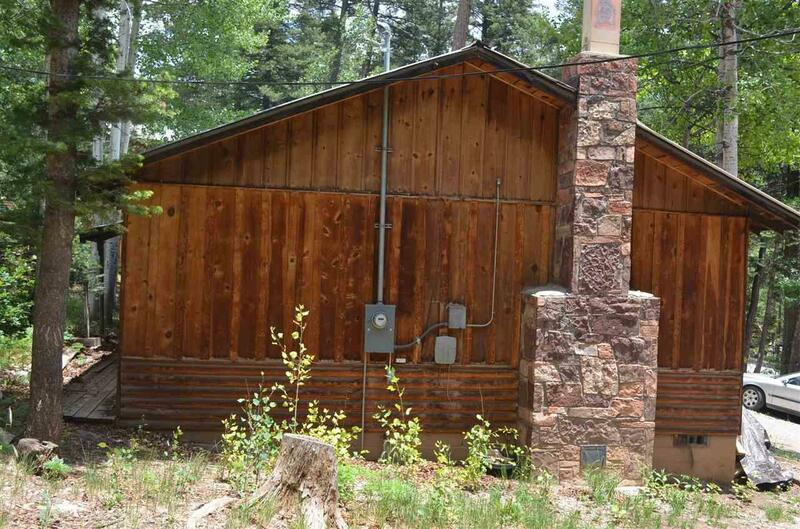 Exterior is log sided with metal roof. 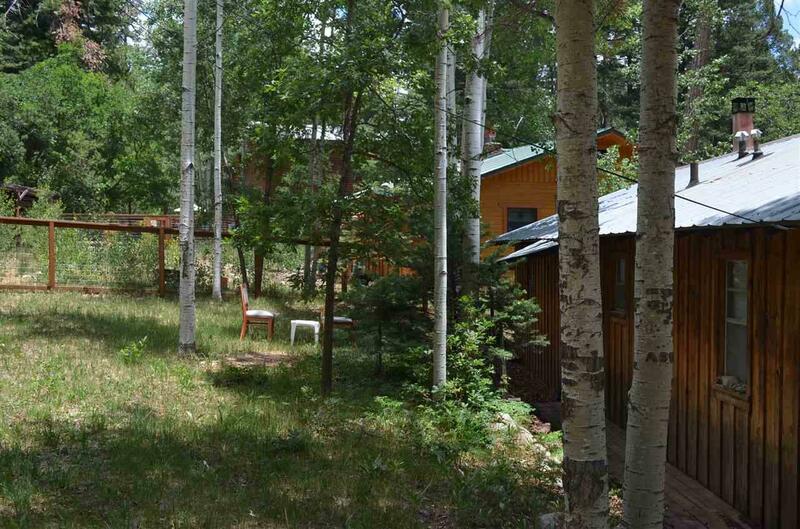 Duplex sets back in the aspens and back off the road.